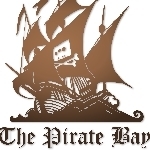 The well known torrent site Pirate Bay has reopened – but users are urged to use extreme caution. Blackshades RAT user pleads guilty to using illegal hacking software. Where are the New Enthusiast Level AMD Processors? 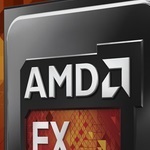 Has AMD written off the enthusiast processor market? 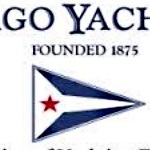 Chicago Yacht Club was a rich target for hackers. 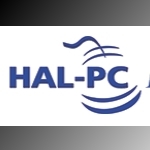 In late June, the PC User group HAL-PC (which stands for the Houston Area League of PC Users) announced it would be closing its doors for good. The most frightening aspect of a RAT like Blackshades is that it’s capable of creating a Ransom Malware or Ransomware situation at any time. 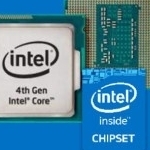 A closer look at new Intel processors that just might reinvigorate the desktop PC market. 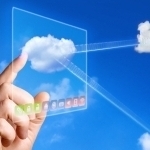 Any rapid transition to new technology can be ‘clouded’ with uncertainty. 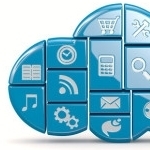 The movement to cloud based solutions is no exception. 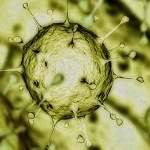 Here are four main cloud computing security concerns.. 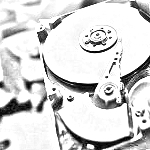 Here are some tips to decipher the four principal types of hard-drive failure on a PC computer. 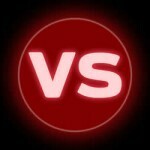 Not all music websites are created equal, though – either they’re poorly organized, don’t offer anything new, or they are extremely generic. We put together this list of great music websites to avoid those problems. 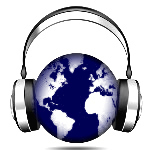 How the benefits of cloud computing help to stream audio and video. 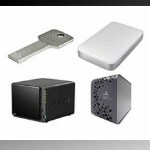 There are several backup solutions on offer to cater for our varied needs. According to Cisco, there are multiple security concerns that need to take precedent over any other decisions pertaining to picking the most appropriate cloud provider. 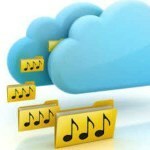 Apple has been making a lot of noise recently regarding their proposed implementation of a cloud-based music service. 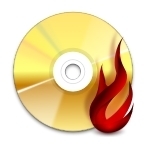 Their construction makes burning the two DVDs different and not all devices are compatible for burning both videos. Thanks to software development, many options for Blu-ray conversion currently exist. In this comparison I will be looking at the top two choices currently available which are – DVDFab Blu-Ray Copy and Blue Cloner 3. The networking giant Cisco – as part of its visual networking index initiative has predicted that annual global internet protocol traffic will pass the zettabyte level sometime during the year 2016.